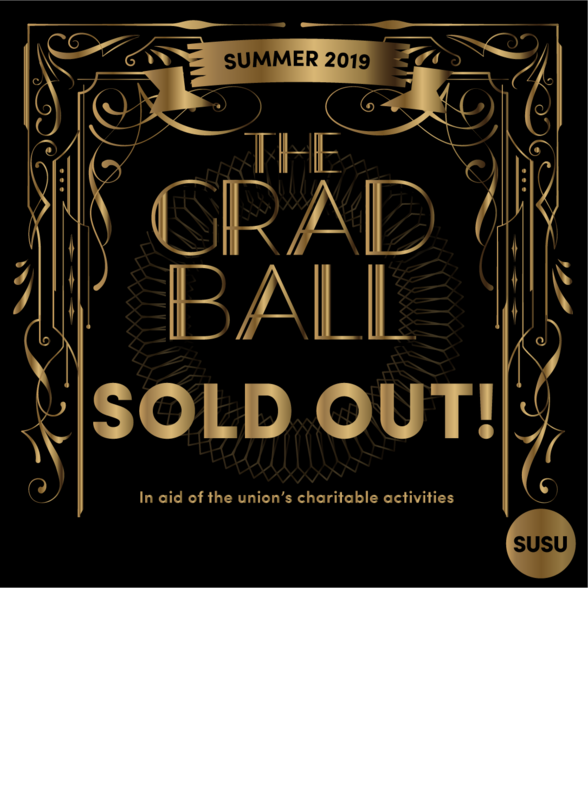 Missed out on Grad Ball tickets? 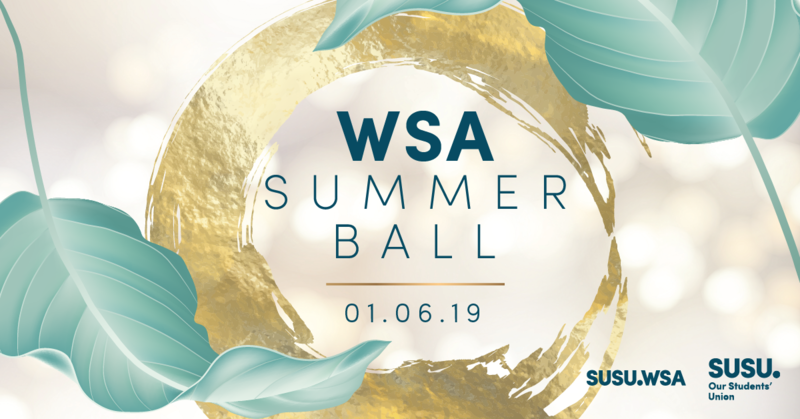 Have you missed out on Grad Ball 2019 tickets? You are not the only one. 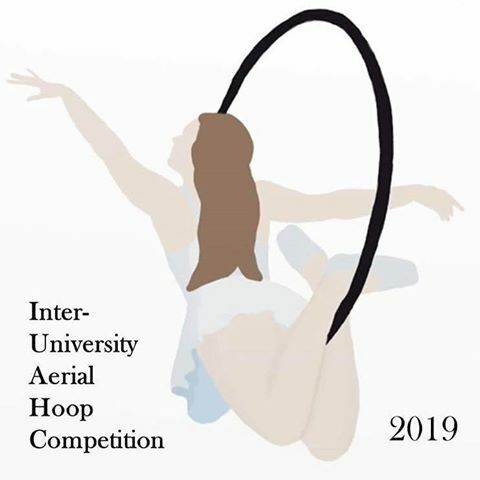 We may put more tickets on sale if there is demand for it. 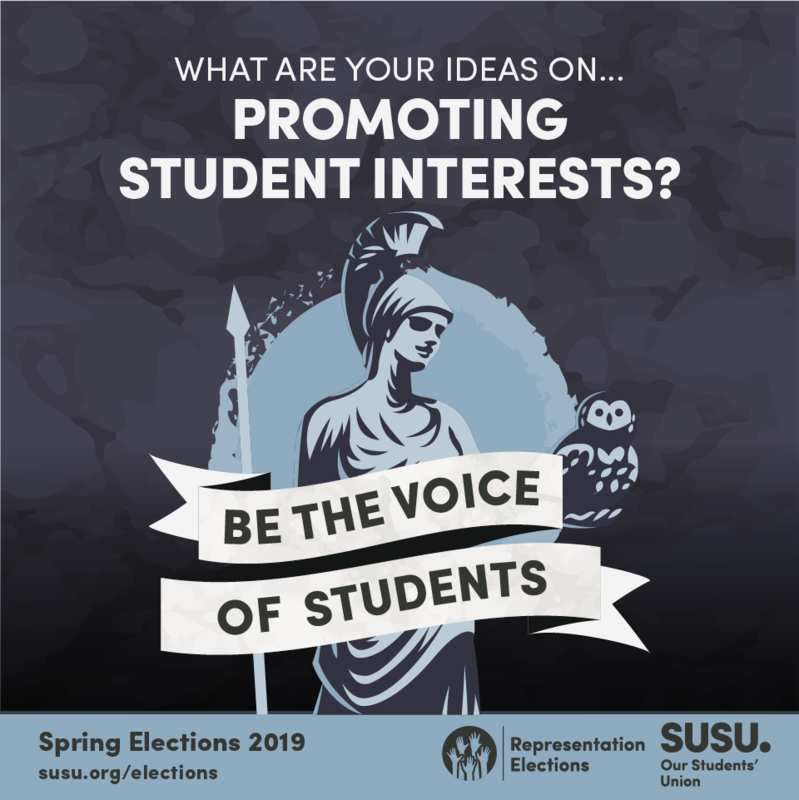 Sign-up now and we will be in touch if this happens! 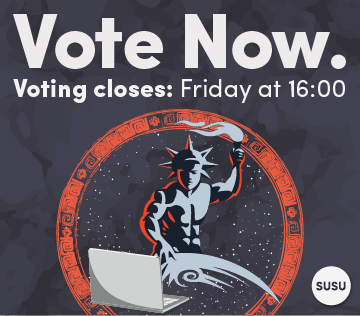 Who do you think deserves an Excellence in Volunteering Award? 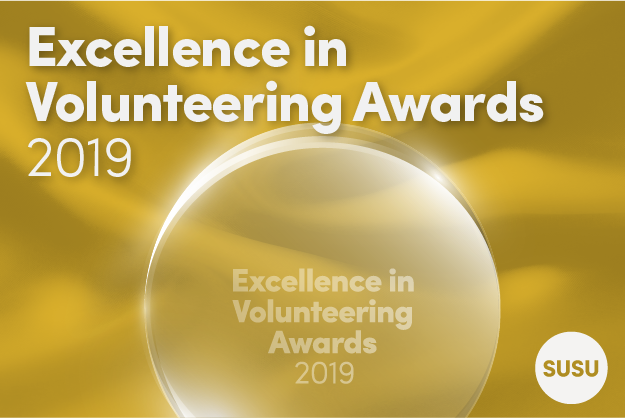 This year our Excellence in Volunteering Awards (EVAs) will be held on Friday 10 May 2019 at the Students’ Union. 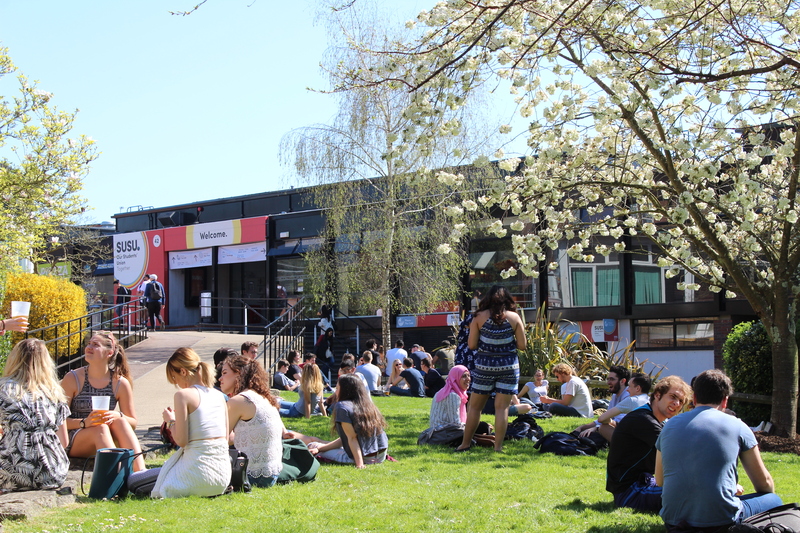 We can’t wait to celebrate the achievements of fantastic student volunteers here at Southampton, but first we need to know who you think should be put forward to receive an award. If you know someone who has been an incredible volunteer this year, we want to hear about them! 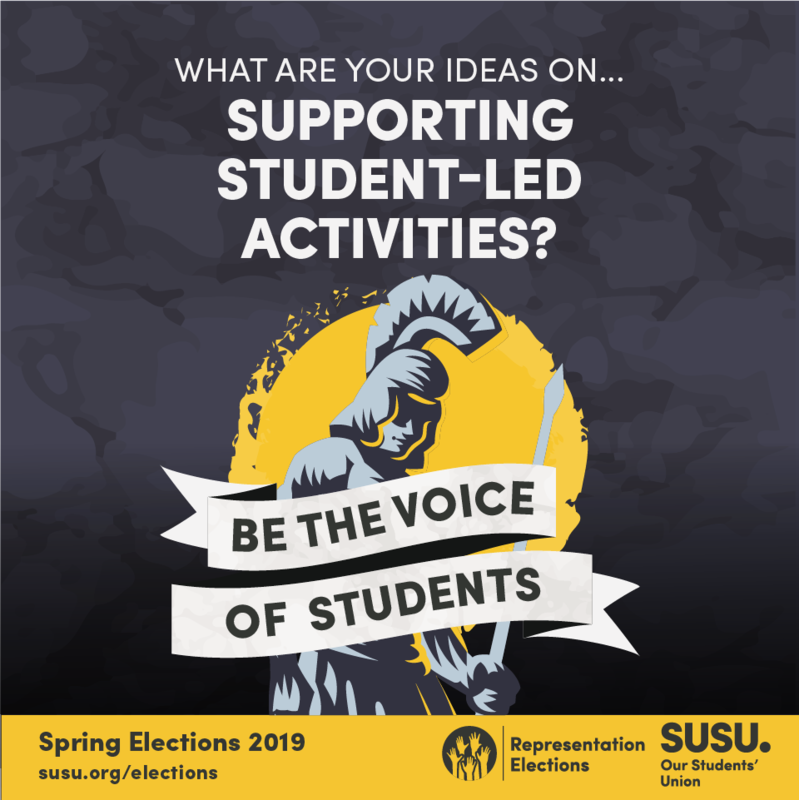 They could have volunteered their time for charity, as a member of a sports club or society, supporting the local community, fundraising, or something completely different! 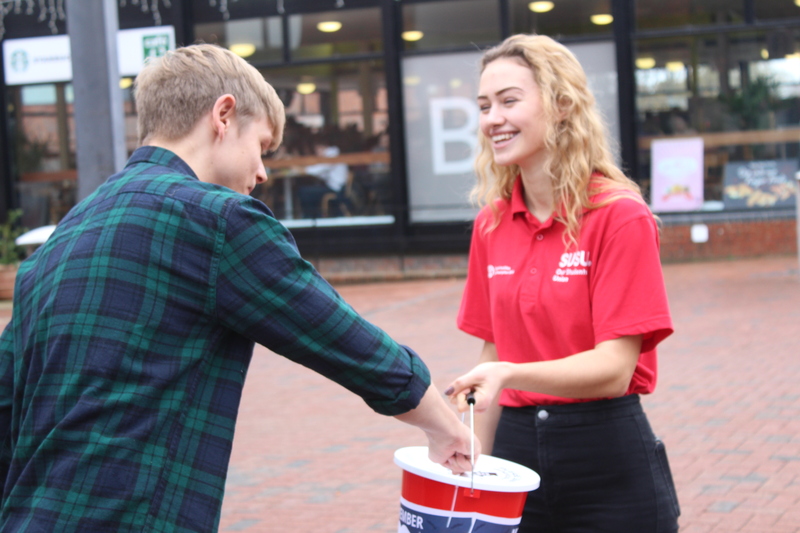 Hi everyone, I’m Charlotte, your Community and Volunteering Officer. 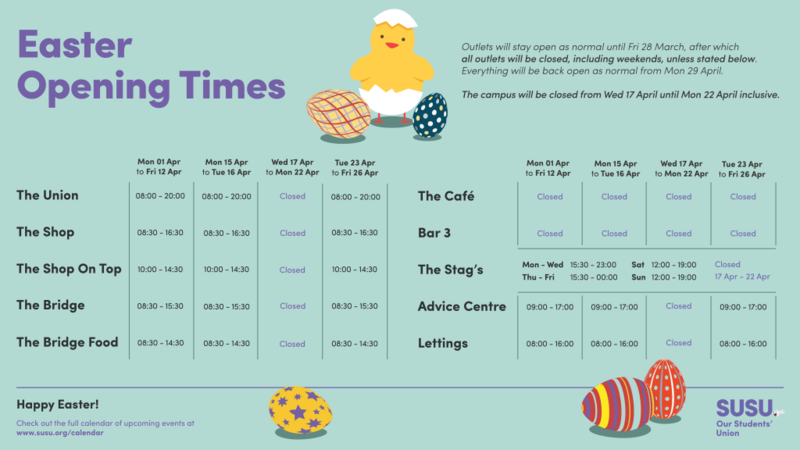 I have been working with the External Engagement Zone to bring you another community project which you can get involved with! 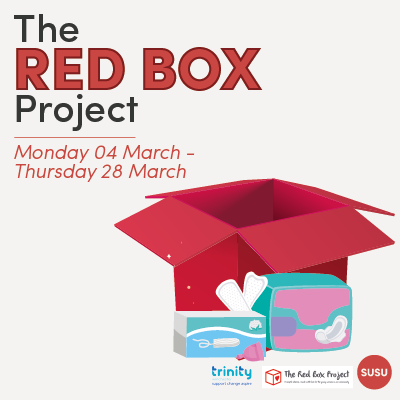 This time we are looking at tackling the problem of period poverty in Southampton with a multi-campus Red Box Project throughout the whole of March to coincide with Women’s Month.